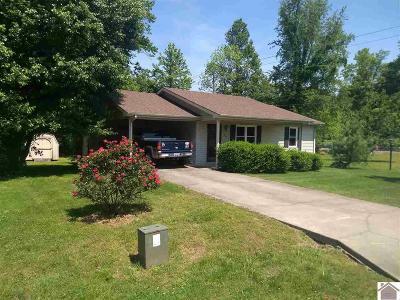 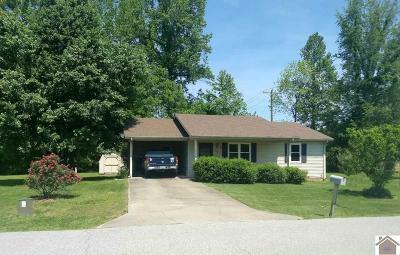 Very well maintained move in ready home located in Pebble Creek. 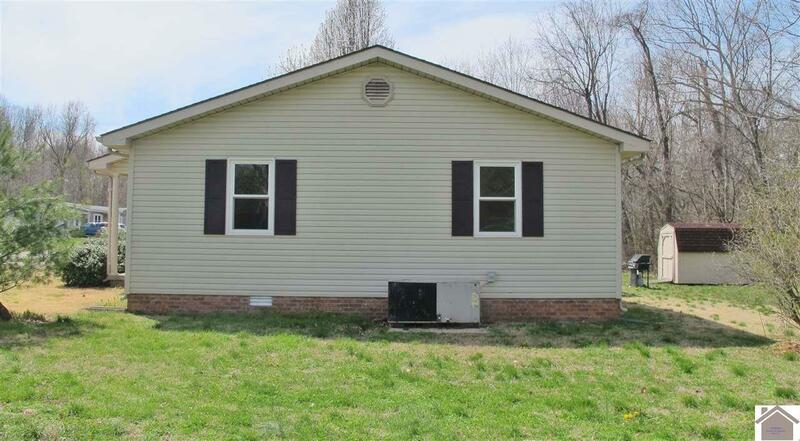 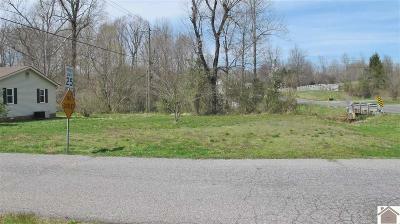 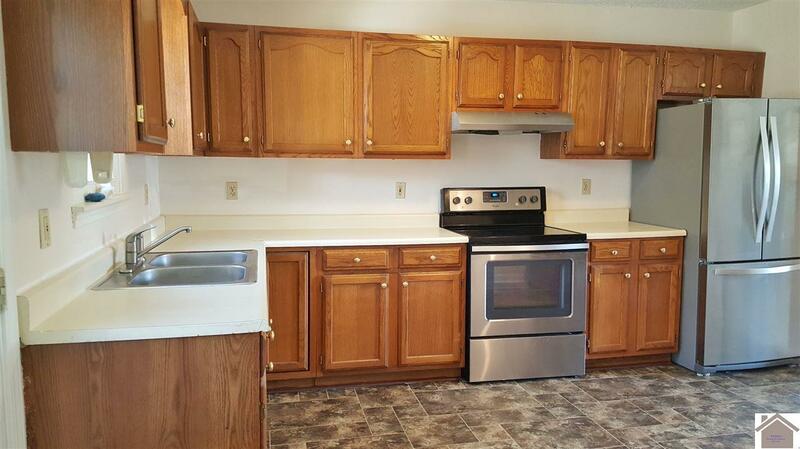 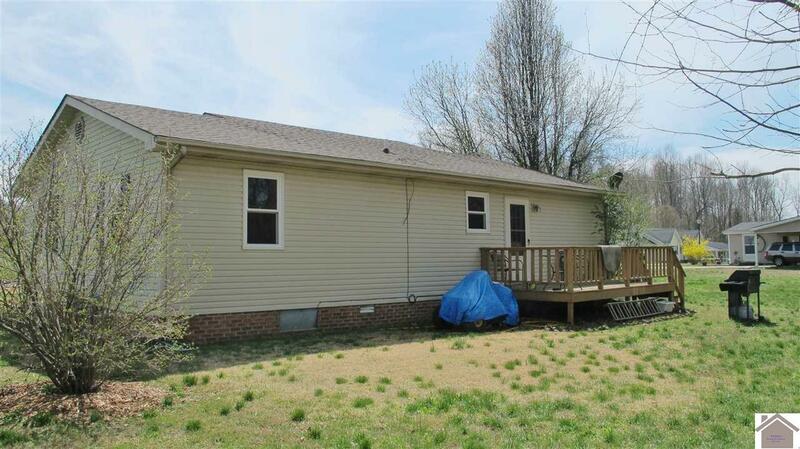 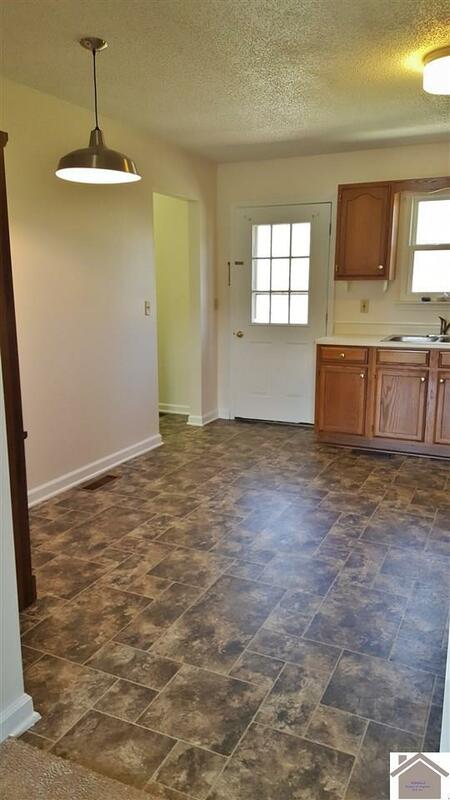 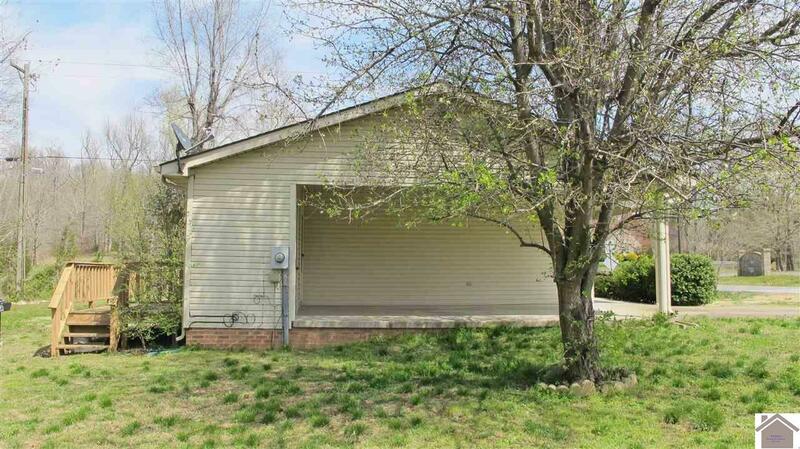 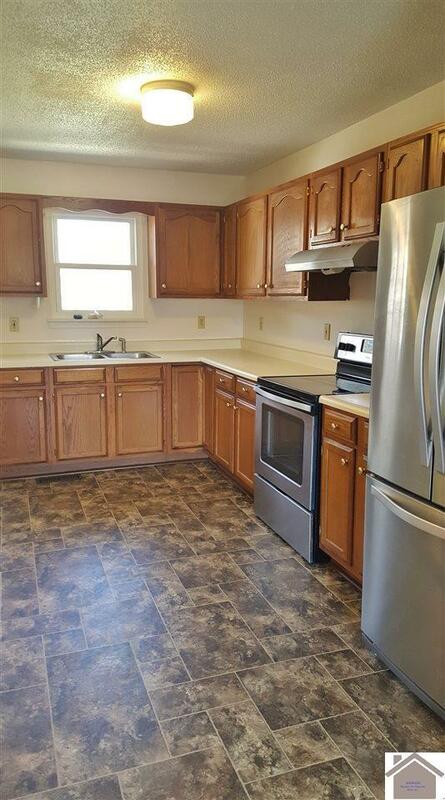 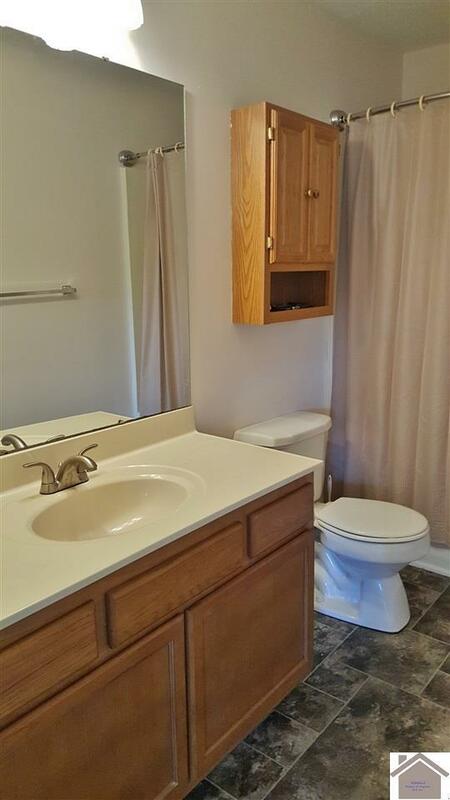 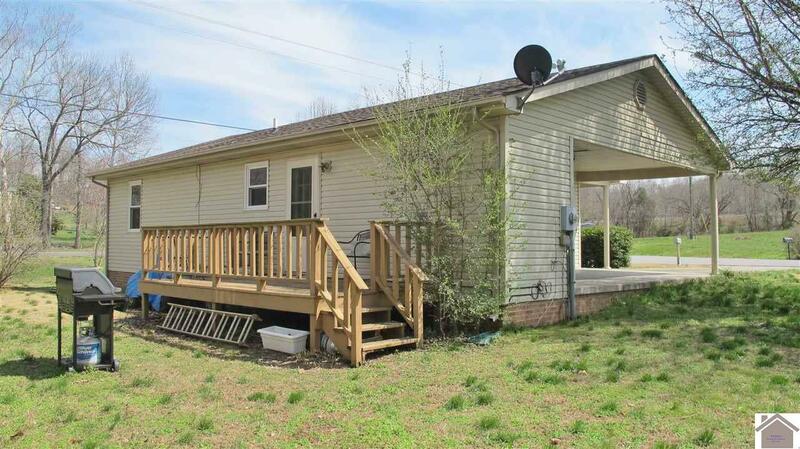 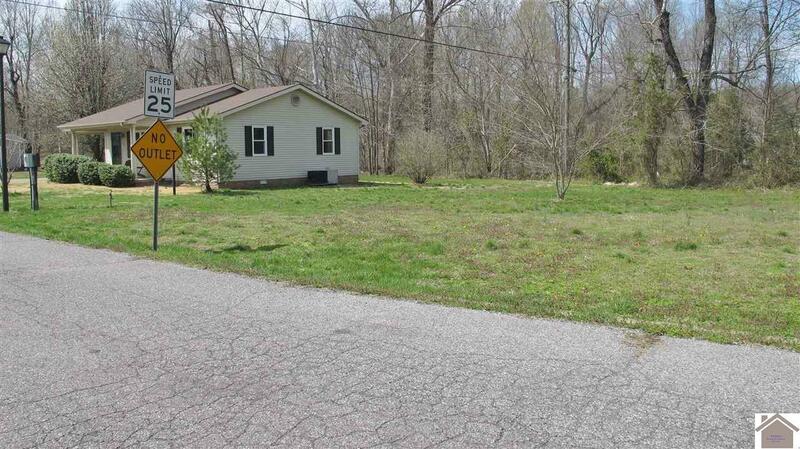 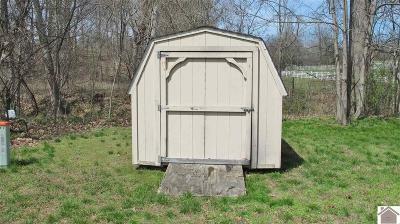 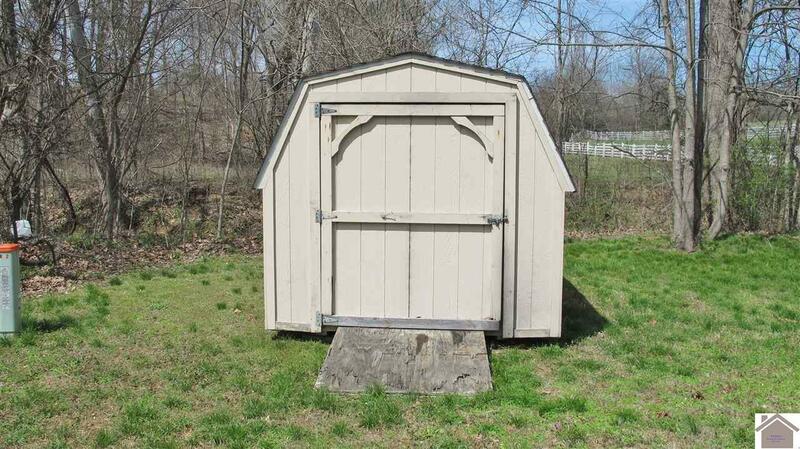 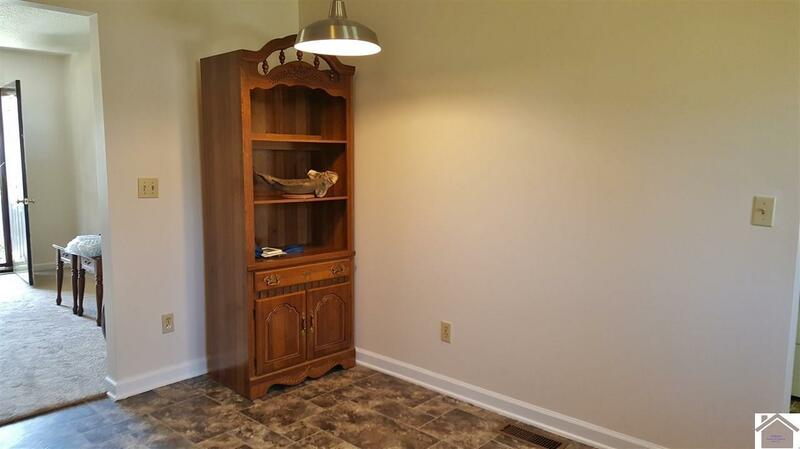 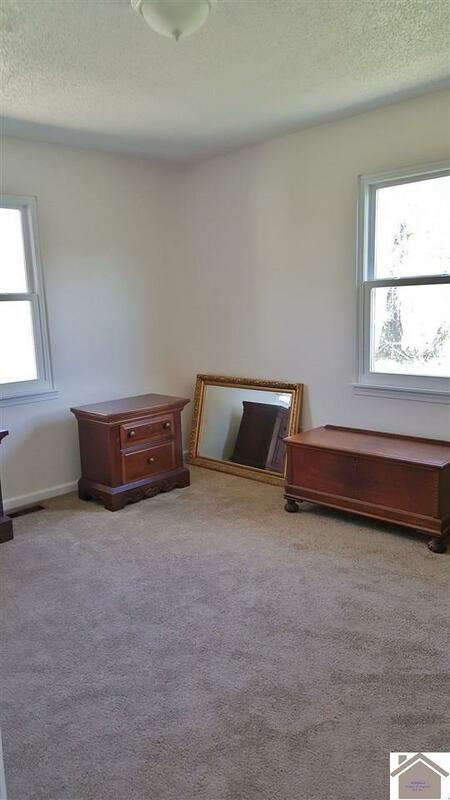 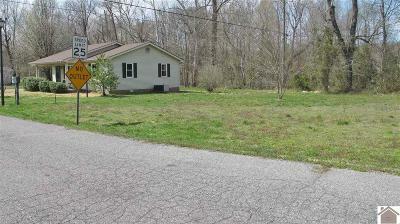 Features living room, eat-in kitchen, 2 bedrooms, 1 bath, utility room and carport. 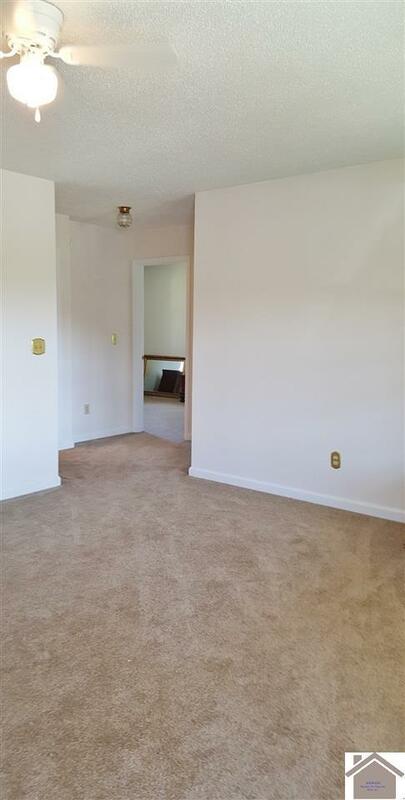 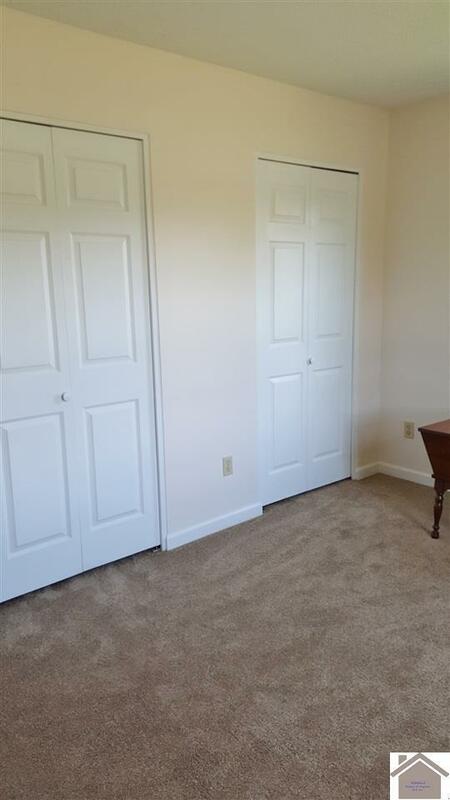 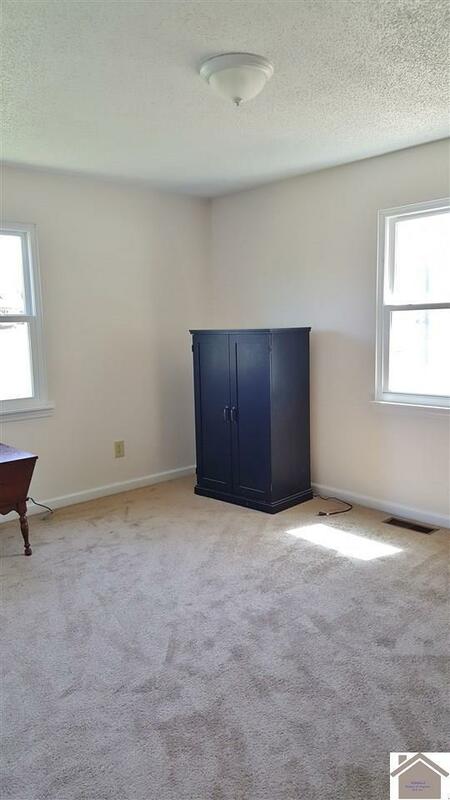 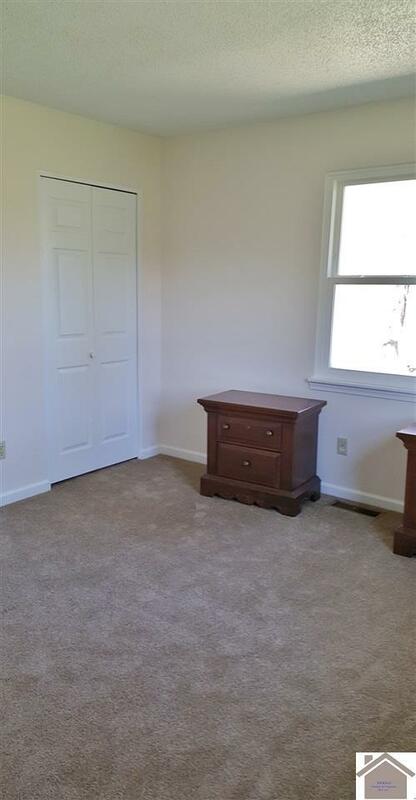 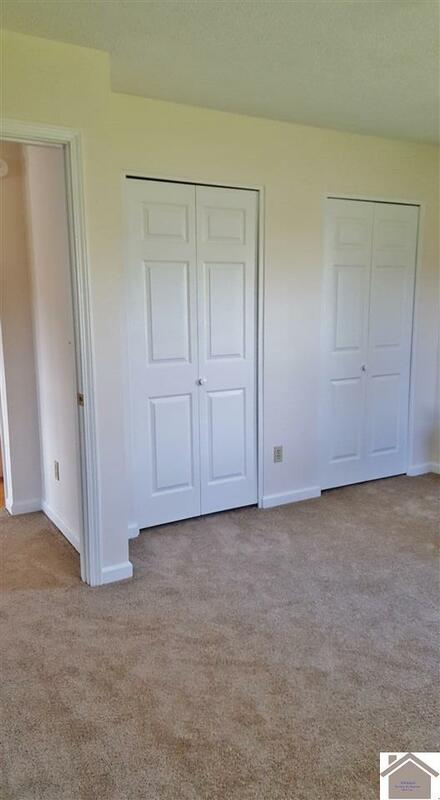 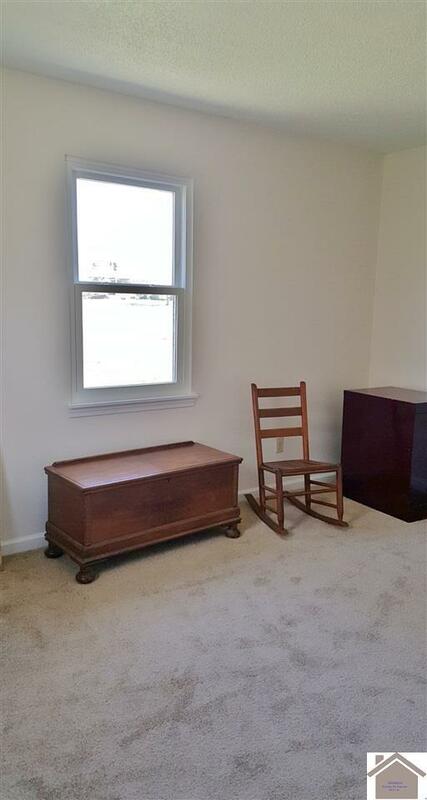 New carpet and paint throughout and additional adjoining corner lot included. 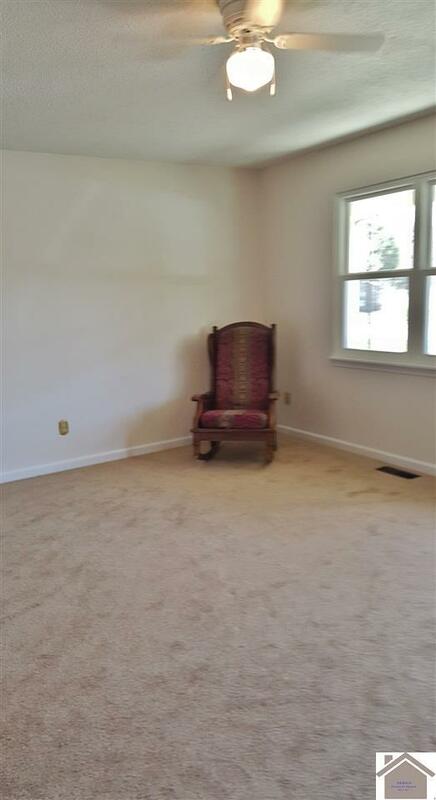 Only $109, 000!